The Burning Question: Is It Favor or Fervor? Feelings can be just as confusing as words that sound almost identical. Favor and fervor are two such words, and the emotions associated with them can sometimes be just as discombobulating. For better self-expression and language mastery, it helps to know the distinction between the two—so let’s get on with it. Both favor and fervor are nouns that define inclinations or feelings toward certain things or persons. Coupled with their similar spelling, this makes this pair even more confusing. However, an important difference between the two is that one serves to amplify such feelings and the other expresses it. The amplifier here is fervor, and it denotes an “intensity of feeling or expression.” For example, one could hate pop music with such fervor that they immediately start fuming as soon as they hear the first note of Carly Rae Jepsen’s “I Really Like You” (no offense meant for this example; she's actually good!). Likewise, it intensifies positive emotions: one can adore football with such fervor that it’s the only thing one ever talks about during beer night. Given the level of emotion associated with this word, it’s no surprise that it also serves to denote “intense heat.” This can be figurative or literal, as in “the crowd radiated fervor as the queen gave her rousing speech” and “the duchess’s voice resonated with fervor as she addressed the outcries of her subjects,” respectively. Favor, on the other hand, works better on its own compared to fervor, but it has a bunch of definitions. It basically means a “friendly regard shown toward another especially by a superior” and “approving consideration or attention.” For the former definition, an example would be a parent’s favor that one tries to earn. For the latter, it’ll be the parent treating with favor their child and the person they’re dating. The word can also depict partiality (favoritism, one might say), such as in Lady Gaga showing favor for her little monsters, and popularity, as in Celine Dion maintaining the favor she has earned over the years. A favor can also be “a gracious kindness or an act of it.” This definition goes for when we do favors for our friends. It can also refer to the attention of a certain person, such as someone attempting to win the favor of a professor they like. Favors can also be given out in the form of tokens “usually worn conspicuously,” “a small gift or decorative item given out at a party,” or as a “special privilege or right granted or conceded.” For example, one can say the ribbons a birthday celebrant gave their guests are their favors. Likewise, one can give their friends access to their unlimited wine supply as a favor. Lastly, favor can refer to one’s “behalf or interest.” For example, we’re writing this article in favor of our readers. One can also offer support in favor of a particular party. Note that favor can also be used as a verb that denotes actions expressing favor as in favoring a certain type of food. Carmine was desperate to earn the favor of the earl because she knows he can help her get revenge on her sisters. Mercedes’s spirit burned with fervor as roused her fellow fairies for the upcoming battle. Techno music fell out of favor when people started looking for more natural sounds. The young prince spat vitriol at his brother with such fervor that it became an enduring scandal in the court's history. Baryon granted a favor to his coresearchers, allowing them access to his top-secret dossiers and highly advanced database. Hamil was known for loving his partner, Meric, with so much fervor that their love broke through the stigma of their time. When in doubt, remember that favor is a basic expression of positive regard, while fervor modifies such feelings and expressions, be it positive or negative. And if it’s a verb, it’s definitely favor, not fervor. With that, we hope we’ve done you, our beloved readers, a favor. We do wish to keep your favor, after all. Keep using these words and practicing the language with fervor, and you’ll master them in no time. 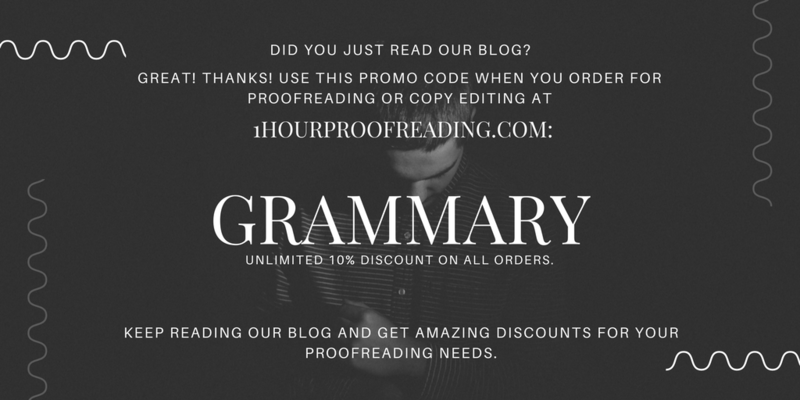 Now if you’ve got other questions on writing and grammar, just drop a line and we’ll respond as soon as we can. See you again soon! Disclaimer: Image is not ours. Credit to the owner.